Hello everybody! It’s A Me, Mario! 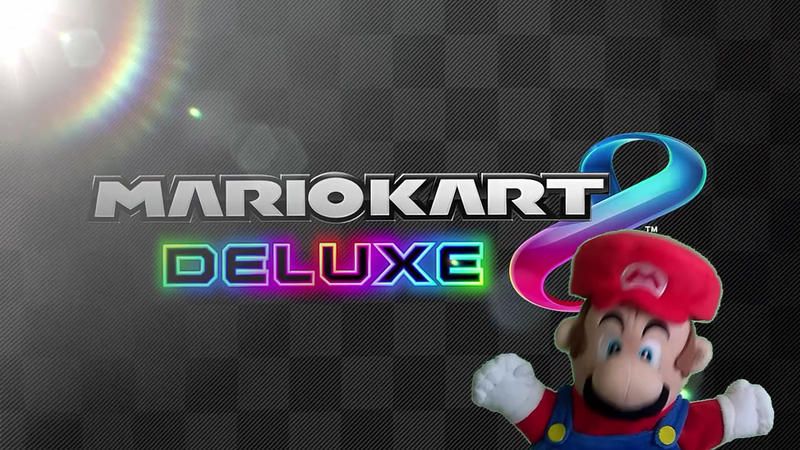 is back with a new video and talks about one of his favourite games on Nintendo Switch… Mario Kart 8 Deluxe! You can see his new video below.